Good leadership works as a foundation for a company. Based on this foundation, a business moves step by step towards optimal success factors. A workplace cannot become productive without the establishment of quality leadership skills. Modern economists say that human capital is the biggest asset for an organization or a business house. Recruiting skills employees for enhanced business productivity is important. However, productivity would not reach the desired peak with strong leadership. The human resource of a business house needs proper direction, and the job of the leader is to give that direction so that high productivity from the executives can be attained. This is why small business owners or director, senior management team and business think tank should undergo modernized leadership training. Work culture is referred to like the ambiance within a business unit. In every successful business unit, work culture has been noted to be healthy. There must be competition among the employees, but it should be a healthy competition. To set up a proper work culture, the leadership skill of the senior management team or business owner plays a major role. You need to guide your employees to learn organizational behaviors. Old employees must gel well with new employees, and in this way, positive work culture will be established. Good leadership enhances seamless communication between the management team and employees. The present business scenario is observing the rise of various startups or small scale companies. These startups have major roles to play in a country’s economic growth. A developing nation, like India, is experiencing a steady rise of the startups in quick time succession. The pity is that a certain percentage of startups are failing to grow as per expectation. The major reason behind that is the lack of leadership skills of entrepreneurs. To give strength to your startup, you need to be trained with leadership skills. Hence, leadership training is imperative for budding entrepreneurs these days. For professional leadership skill training, it is important to choose a good training center or institution. You need to sharpen your leadership skills, business management skills, financial understanding, etc. with the guidance of professional as well as experienced mentors. Undergoing such training courses is not mere expenses; rather it should be considered as an asset. A better understanding of business leaders will fetch high productivity, desired profitability, and quick business expansion. Not just business executives or fresh employees, business decision makers, directors, and senior management staffs also need meticulous business training. It is important to understand the value of database management within an organization. Today, most of the businesses are leaning towards digital record keeping rather than focusing on traditionally storing data. Digital database is cost-effective and easier to be managed. But, it is equally important to use the latest technologies for database management. This is the reason why one should know about Mysql, Oracle and other database management platforms. In the following section, the Mysql database management platform has been discussed in detail. 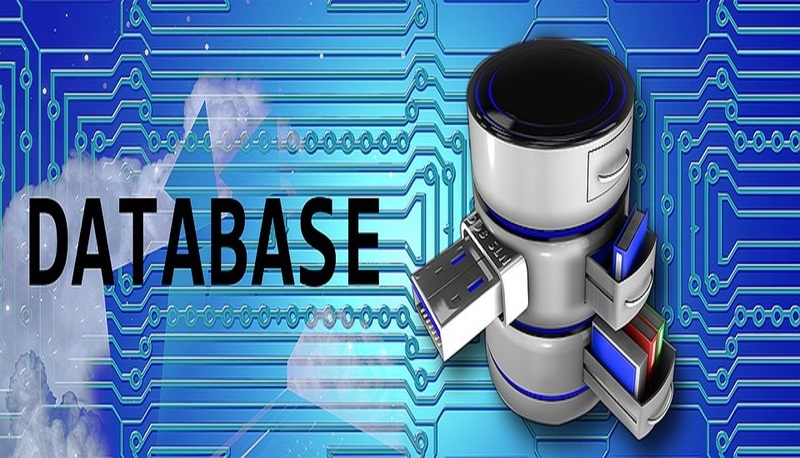 To know about database management in detail, you can visit RemoteDBA.com. MySQL is the most widely used relational database management system (RDBMS) in the world. It is an open source RDBMS which runs as a server and provides multi-user access to a huge number of databases. MySQL is a great choice for web applications and web development. Many applications and software such as Joomla, WordPress, PHP and other renowned software use MySQL databases. MySQL is a cross-platform database which can be used in any operating system, and the codes are written in simple but high-class programming languages such as C, C++. Initially, MySQL released in 1995 and then it kept releasing the upgraded versions on every year. MySQL is designed to be multithreaded for which one can easily use it on multiple CPU. MySQL is much easy to execute fast because it has a thread-based memory allocation system. MySQL supports millions of databases, and this database system has a password system which this very secure and flexible. The password system of MySQL enables host-based verification and provides password security by encrypting all password traffics at the time of connection to the server. Customers and clients can connect MySQL server using different protocols like TCP/IP sockets on any OS. MySQL system has a great contribution to web design and development. Web applications without proper database design result in poor inefficient and inflexible applications. Web development applications like PHP applications can be easily integrated with the MySQL database system. PHP-MySQL combination is very popular at present. This combination provides high-end web development with secured back end database. PHP-MySQL is fast to access, reliable and it can be easily maintained. Web developers with knowledge of PHP should also have a proper idea about MySQL. Reputed institutions provide courses on MySQL along with different web development languages. At the conclusion note, it has to be stated that database management is a process that has to be conducted with perfection. A lot of things come into consideration when it comes to managing huge business data. It has to be remembered that a combination of good leadership and efficient database management can potentially bring massive business success. So, these two things should not be taken lightly by the business owners or entrepreneurs. They are absolutely important for almost every business these days. So, business owners or entrepreneurs have to focus on these two things carefully. For database management, knowledge of PHP, Oracle, and other database platforms should be seamless. Jack Dsouja is an independent substance author. He has composed numerous great and useful articles on various classes, for example, Business, SEO and Web Design. He is entirely in charge of his activity. He wants to impart his insight and experience to his companions and partners. You can follows on Twitter. Can Green Facilities Help Capture the Millennial Audience?